conspiratorsWeb – IS THE TRUTH STILL OUT THERE? Did Project Sign confirm UFO’s existance? Leonardo Da Vinci was a Alien-Human hybrid. The Chairman of the Board (Frank Sinatra) paid Mob dues. Senator Harry Reid beaten up by the Mob? Project XA, a safer cigarette. Bayer knowingly, sells HIV tainted blood products to 3rd world. Mysterious disappearances in Yosemite National Park – could it be Bigfoot? THE BRAY ROAD BEAST. Did A Werewolf Stalk the Back Roads of Southeastern Wisconsin? Did Sirhan really kill Robert F. Kennedy? 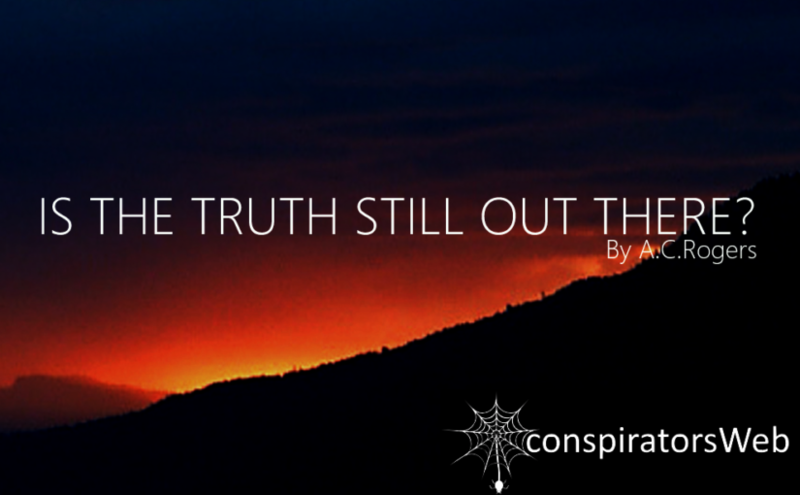 ” IS THE TRUTH STILL OUT THERE? ” is a compilation of 200 of the best, weirdest and most shocking conspiracy theories of all time. “This eBook transports you head first into the strange and bizarre world of conspiracies and conspirators. You just won’t believe what others believe. Some of these theories you may have already heard of , I knew a few, but most I had never heard of and I felt compelled to look a few of them up on google, just to see if they where real… They are!.. “I don’t know what compels a guy to collect this sort of stuff and then assemble it into an eBook, as the Author of this has done, but I’m kind of pleased he did. Andrew Long (the Long Review). Most of the content of this blog and Podcasts are drawn from this book and represent only a fraction of what is contained in the book.